With one click, you can download the grid business card template and customize for personal use. It's a neutral business card that can be used by both men and women in all industries. This grid business card template doesn't have any limitations. Anyone could use it. If you prefer simple and plain design, you can download this template. 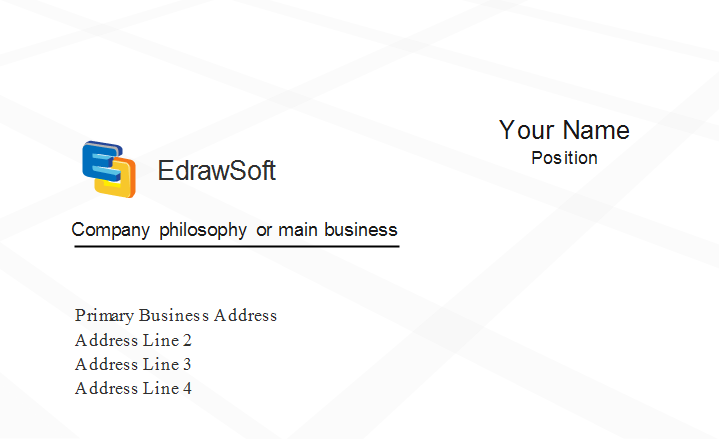 Edraw gives you a lot of possibilities to customize the template. For example, you can change the grid color, use more beautiful fonts, re-layout the design, etc. 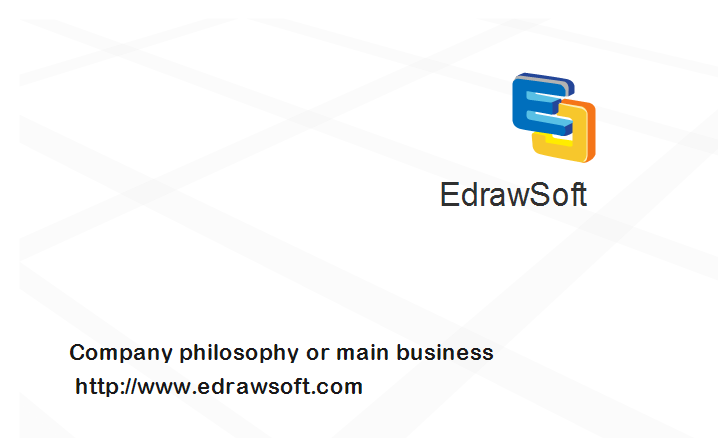 Discover why Edraw is an excellent program to create grid business card. Try Card Maker FREE.